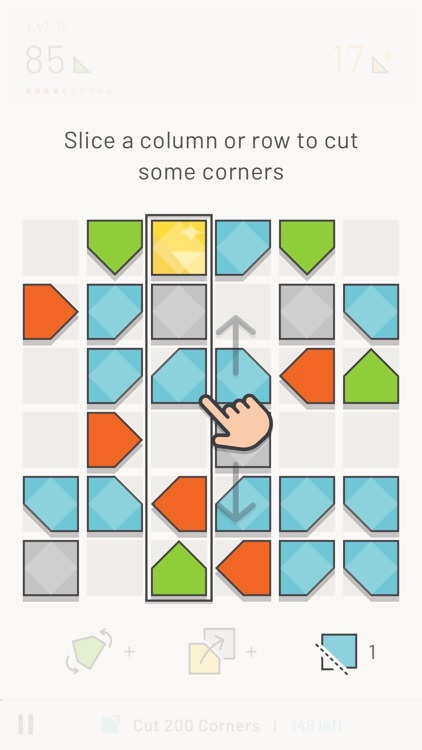 2018's best fast paced logic puzzle game "Cutting Corners" is here! 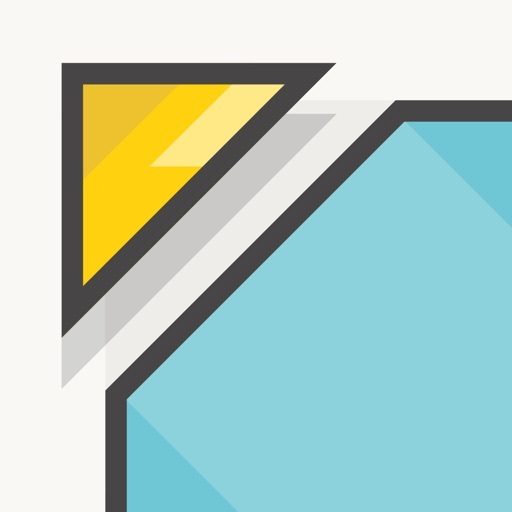 Cutting corners is the wildly addictive puzzle game where the more corners you cut - the better! 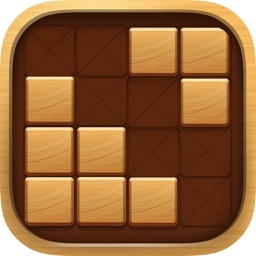 Use your smarts to strategically place your arrow blocks and cut the most corners you can before the board is full. 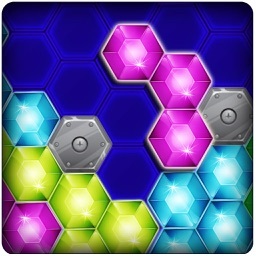 From casual to expert gamers, you’ll use strategy, smarts and a little bit of luck to navigate your way through this addictive cutting-edge (literally) puzzle game. 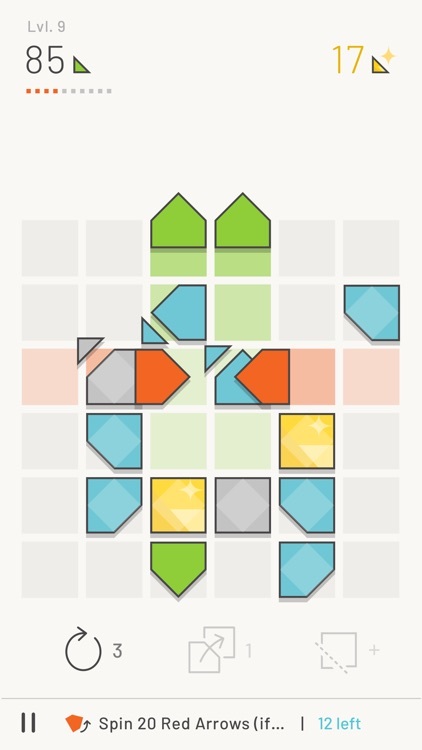 "It's a cross between Tetris and 2048 and they had a baby and that baby came out awesome!" 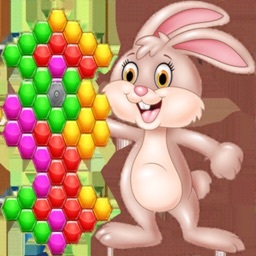 Place arrows on the board and cut corners of base blocks by making matches and pairs. Level up each time you cut ten corners. The objective is to cut as many corners as you can before the board fills up. 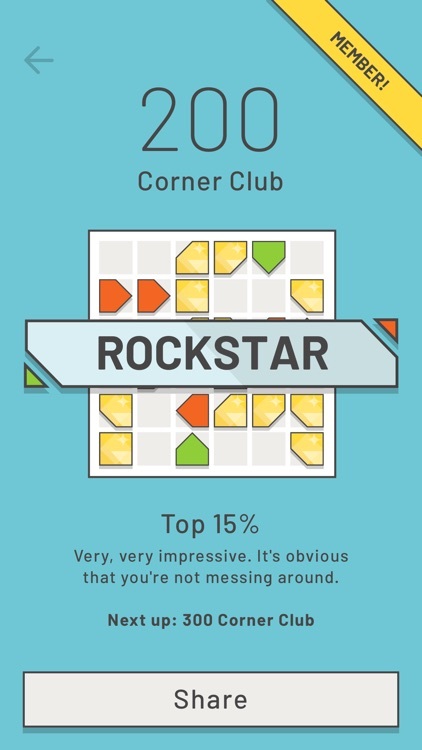 Beat your highscore with each play through and become a member of one of the exclusive Corner Clubs. Use power moves to get out of a tricky situation. 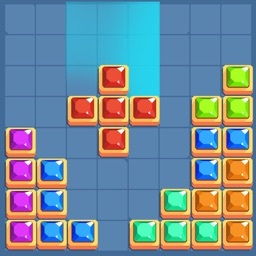 Collect golden corners to buy power moves so that you'll be able to swap, slice and spin the blocks to clear the board. Need an additional challenge, activate a pack that contains unique achievements to test your expertise. 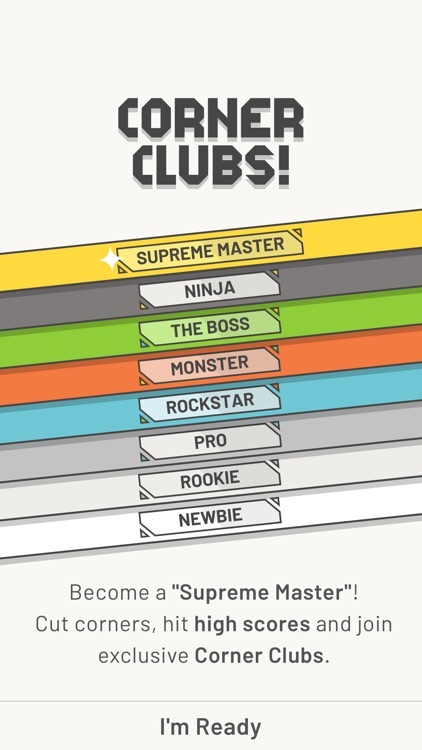 Challenge your friends to see who gets the highest score and can reign as the Cutting Corners champion. Free for everyone and unlimited game play. 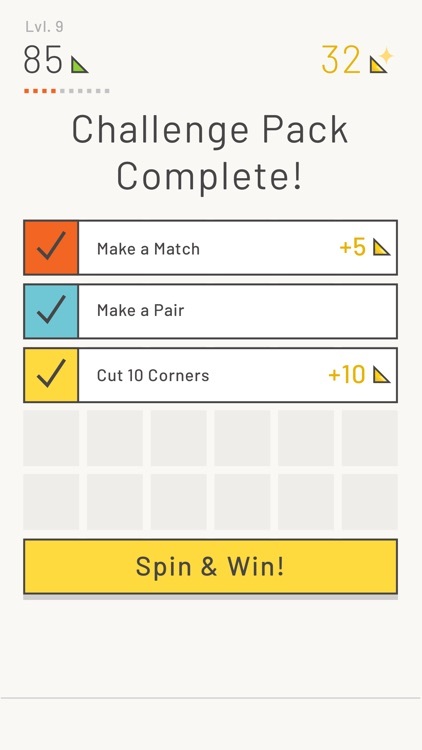 • CORNER CLUBS: Cut corners, hit high scores and join exclusive Corner Clubs. 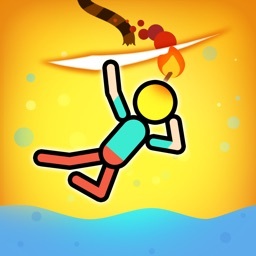 • LEVEL UP: Can you stay alive? Cut as many corners as you can before the board fills up. • SPIN: Have the perfect board clearing set up but one pesky block is facing the wrong way? 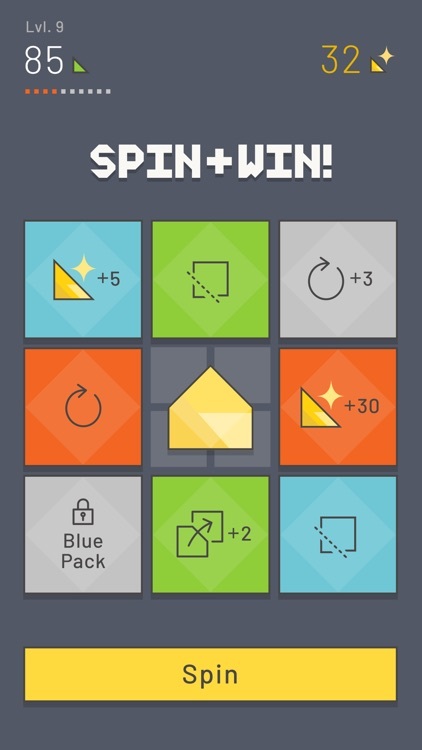 Use the spin power move to trigger a chain reaction! 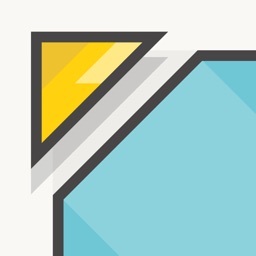 • SLICE: Perfect for the cunning strategy player who strategically places their blocks, this move will slice an entire row, helping to clear the board left, right, up and down. PLEASE NOTE: Cutting Corners is completely free to play, but you can also purchase items within the game using real money. Simply disable in app purchases on your device if you don't want to use this feature.